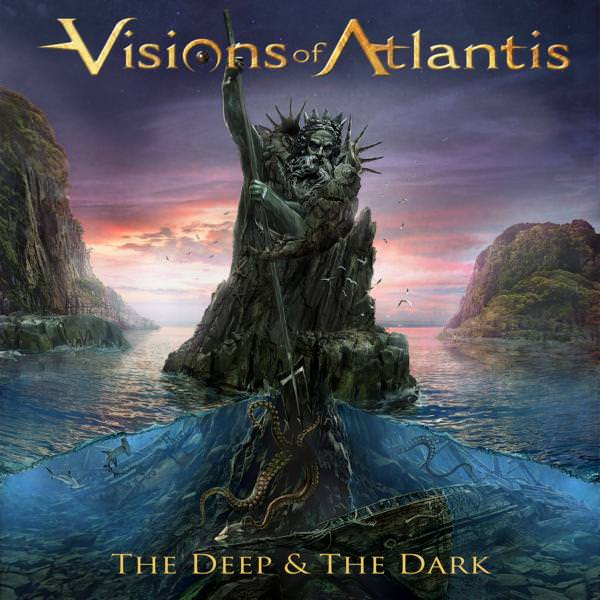 Symphonic metal masters VISIONS OF ATLANTIS will release their seventh studio album, “The Deep & The Dark”, on February 16, 2018 via Napalm Records. The scenic video for the track “Return To Lemuria” can be seen below. “The Deep & The Dark” will be made available as a deluxe box set, CD digipak and digital download. Hauntingly beautiful duets between vocalists supreme Clémentine Delauney and Siegfried Samer meet classic power metal infusions, embodying the symphonic metal cake: a must-have for all genre-fans and beyond! With “The Deep & The Dark”, VISIONS OF ATLANTIS created its most powerful and perfectly executed magnum opus to date, waiting to be performed live at the “Symphonic Metal Nights” in February 2018.